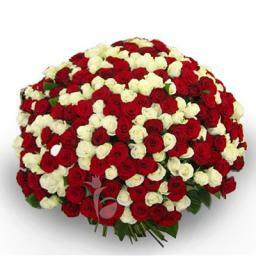 Beautiful bunch of 300 fresh red and white roses. 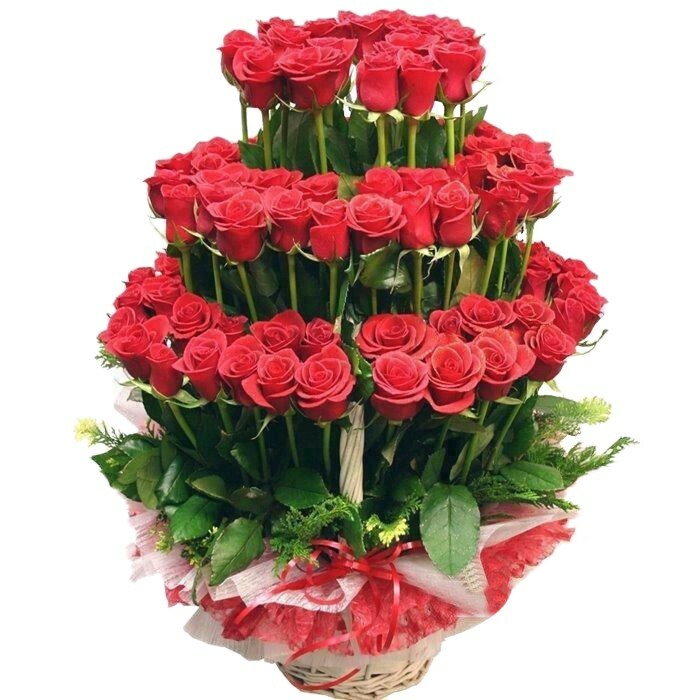 Beautiful arrangement of lilies, carnations, orchids, gerberas and roses having the name of the person whom you are wishing weather it is the birthday or anniversary or any occasion. 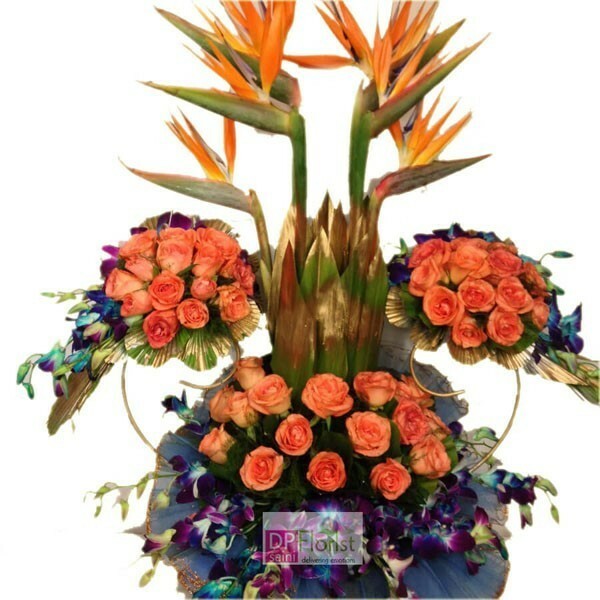 This arrangement comprises of Bird Of Paradise, orange roses, blue orchids with blue net . 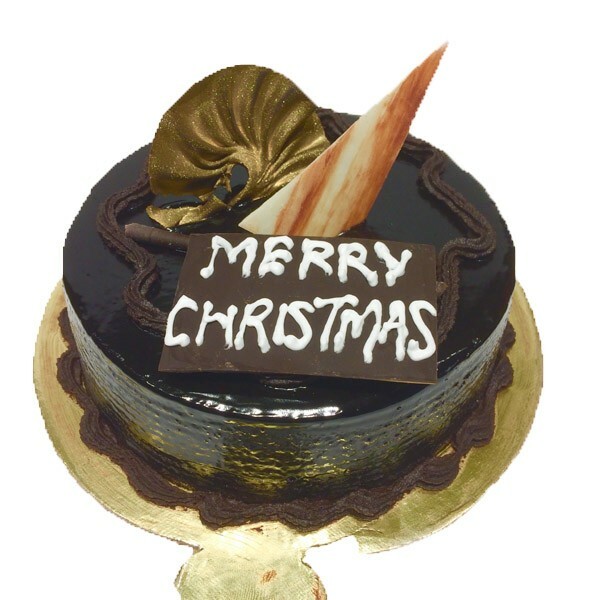 Send this lovely delicious and fresh Chocolate Truffle cake for Christmas Day Festival nicely decorated on top to your loved ones and surprise him her through this . 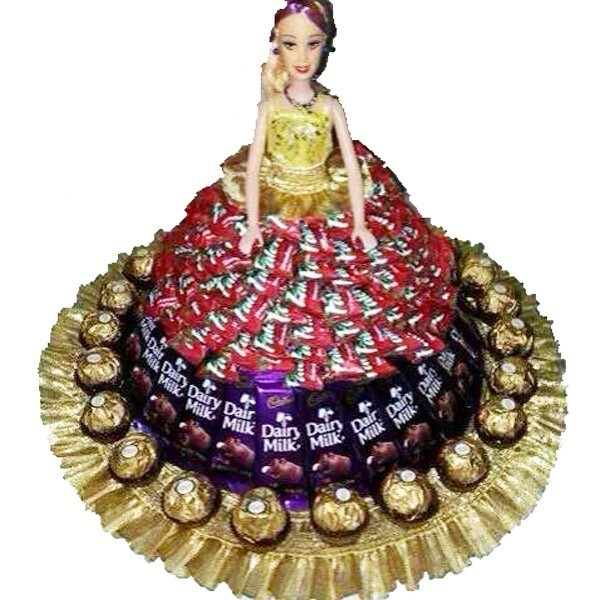 Gift someone this beautiful doll wrapped with Ferrero Rocher, cadbury and other chocolates and surprise them. 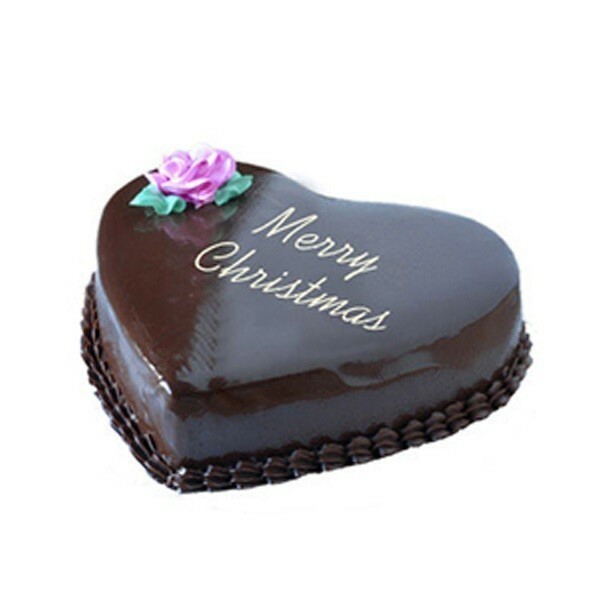 Send this to your loved ones and show how much you love and care. 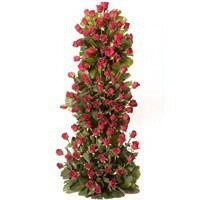 Classic arrangement of roses with 3-4 height stand. 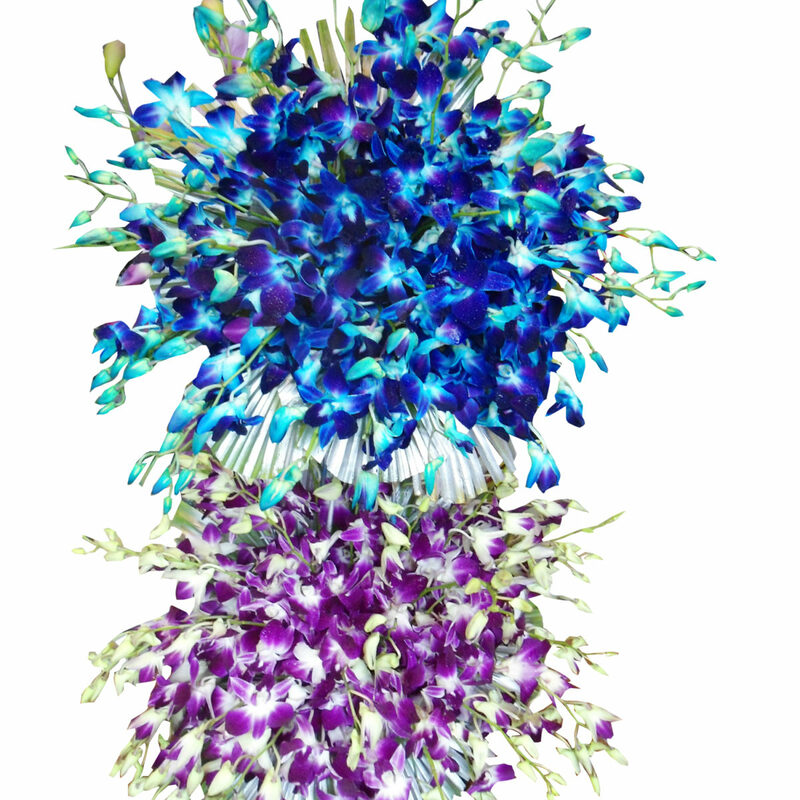 A Lovely Arraignment of 20 blue and 20 purple orchids in iron stand which symbolizes rarity, spirituality,royalty, admiration, and respect.Send it to your loved ones on any occasion and surprise him or her through this beautiful Fresh Flower Arrangement By DP Saini Florist. For birthday it’s a perfect gift collection of 20 (yellow or white or purple) and 20 blue orchids, its up to availability of colours. 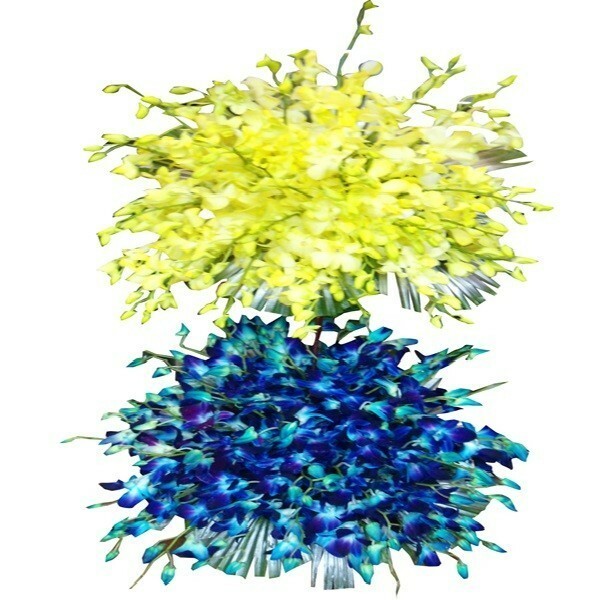 It is the timeless beauty and elegant simplicity of this arrangement of yellow and blue orchids in iron stand for new beginnings, spirituality and meditation that makes it special. 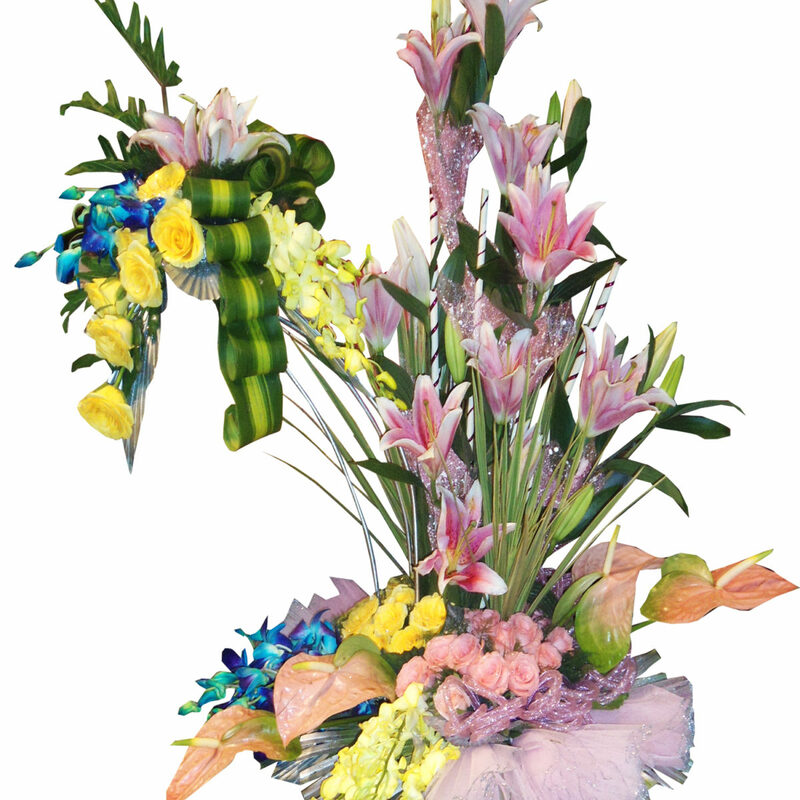 Beautiful for birthday arrangement of pink lilily, yellow rose, blue orchid, and anthurium. Wonderful collection of white lilies, red roses, red anthuriums and blue orchids is a perfect combination to deliver to your loved ones on special occasions.